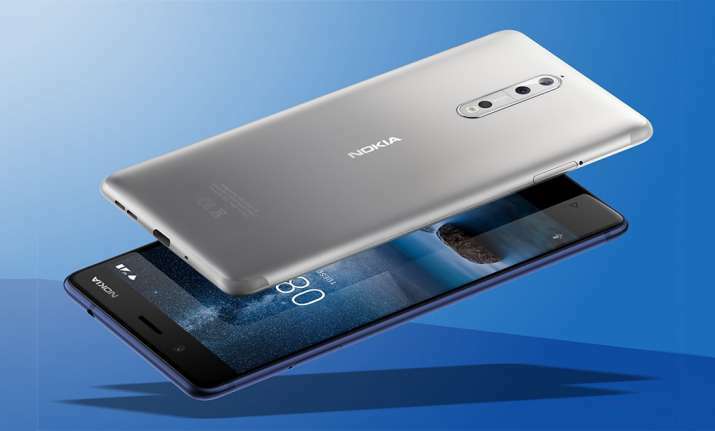 Nokia's next flagship smartphone "Nokia 9" is being speculated to host a penta-camera setup at the back, according to the leaked images surfacing in the media. The images suggest that the rear camera system hosts five lenses, an LED flash and an infrared radiation (IR) focusing apparatus. There has been no word from Nokia about the specifications or the launch date of its next flaship smartphone as yet.